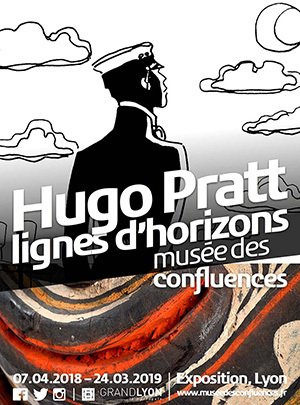 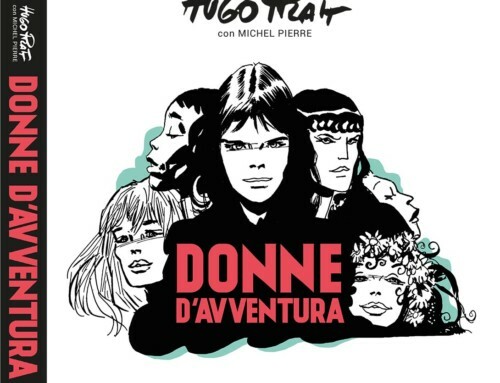 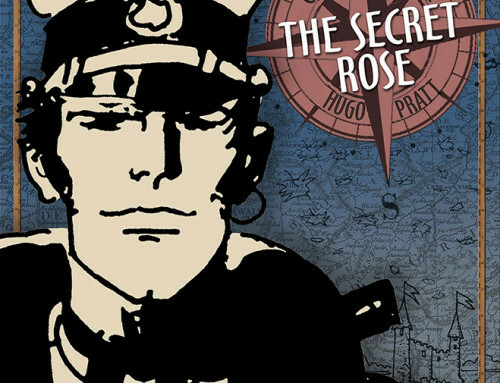 Accompanied by Corto Maltese, emblematic comic strip character, and his creator, the Venetian Hugo Pratt, you will discover yet another perspective of the Serenissima. 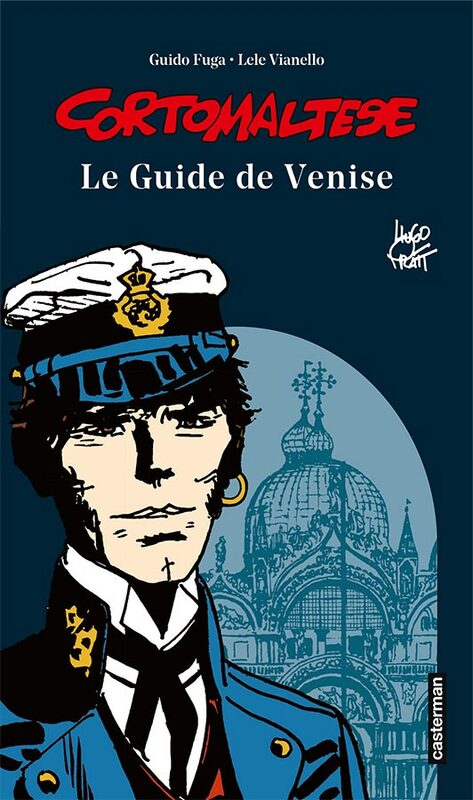 The itineraries in this guide will reveal a hidden Venice, the one the artist preferred for his beloved walks, far from the usual routes. 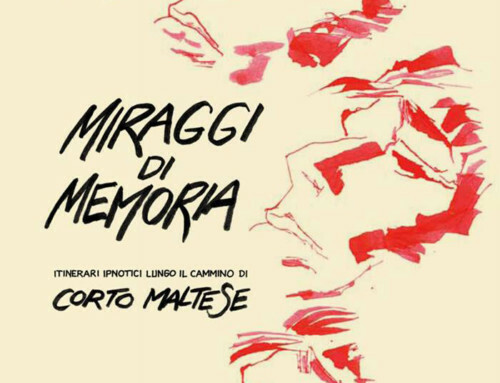 At the end of a deserted lane you will uncover the secret of an architectural masterpiece, or you will find yourself in courtyards laden with stories, fables, and legends. 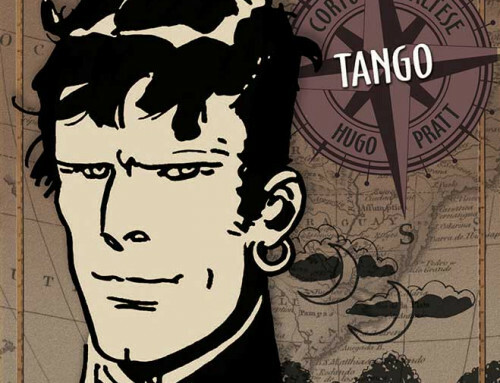 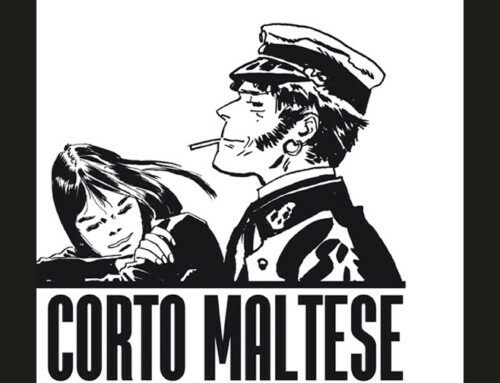 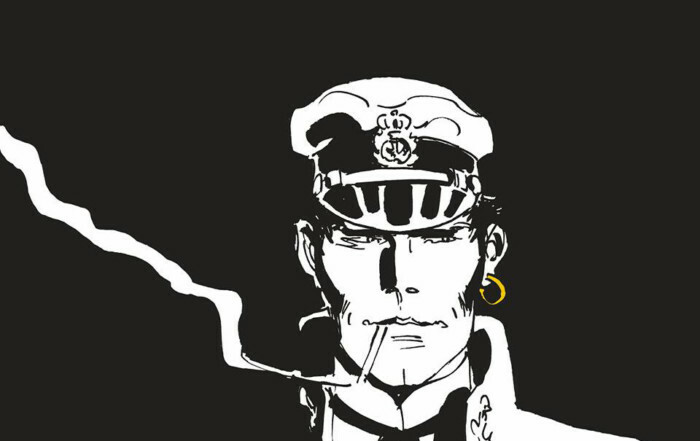 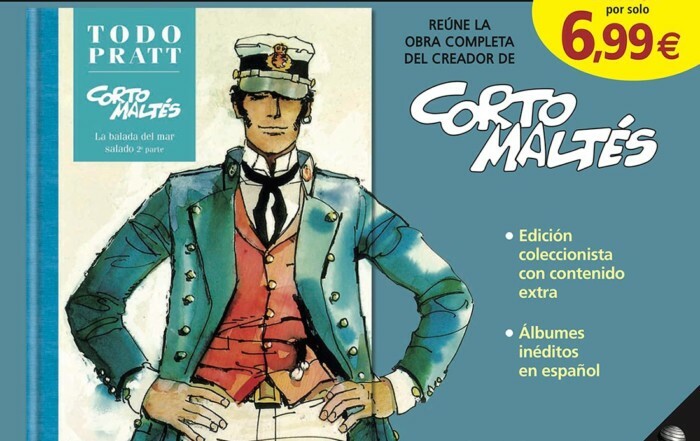 You will move between brightness and semi-darkness, from clamor to calm… and perhaps on the way you will meet the ghost of Corto Maltese.